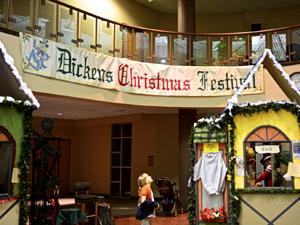 Assistance League Sites > Assistance League - Southern Utah > Donors > Dickens Christmas Festival Supports the Kids! 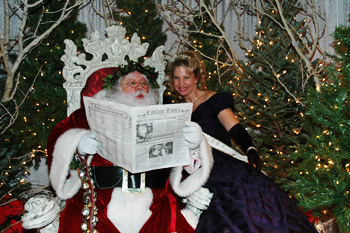 The Olde World Historical Council is a not for profit organization doing business as The Dickens Christmas Festival. 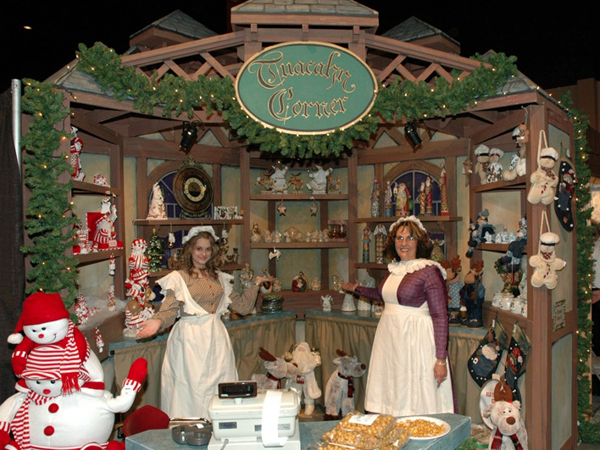 This Festival is not just another craft show, but a unique and unusual entertainment and shopping experience. 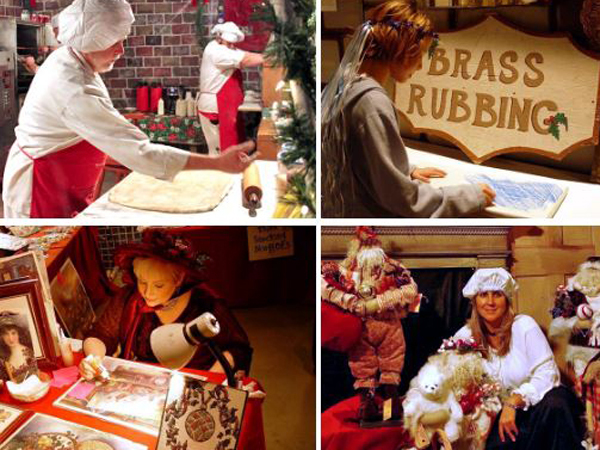 Olde English shops, hundreds of period costumes, fortune tellers, orphans, royalty, and the “real” Father Christmas all combine to offer guests a Christmas experience like no other! We appreciate their generous donation!